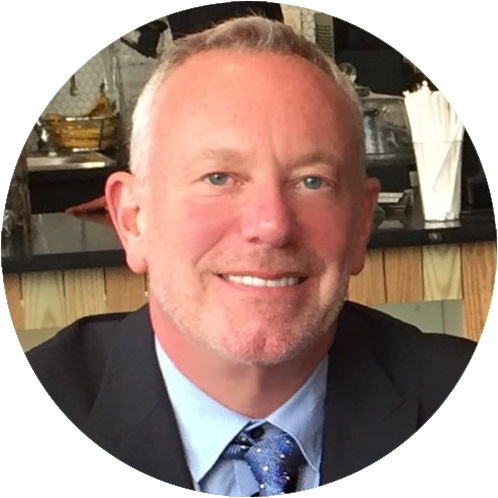 Jim founded Kismet Media Group to focus on clients who wanted to grow their businesses, brands and revenues through innovative uses of media, strategic partnerships, multi-platform content distribution, branded entertainment, co-productions, and licensing. The classic agent success story, Jim started as a trainee at ICM in New York and went on to hold executive positions at Orbis Communications, Carolco Pictures Television, Meredith Television, SurveyUSA, CBS, and Group W Productions, where he was instrumental in launching first run lifestyle franchises Martha Stewart Living, Better Homes and Gardens and Bob Vila’s Home Again, among dozens of others. Kismet’s current roster of clients includes Broadway’s Key Brand Entertainment, South Asian media conglomerate Zee-Esselgroup, and Israeli media-tech start-up Babator. Currently, Jim serves as a communications advisor to the United Nation’s global good waste campaign: Think. Eat. Save and is a board member of the Town of East Hampton’s Media Advisory Committee.